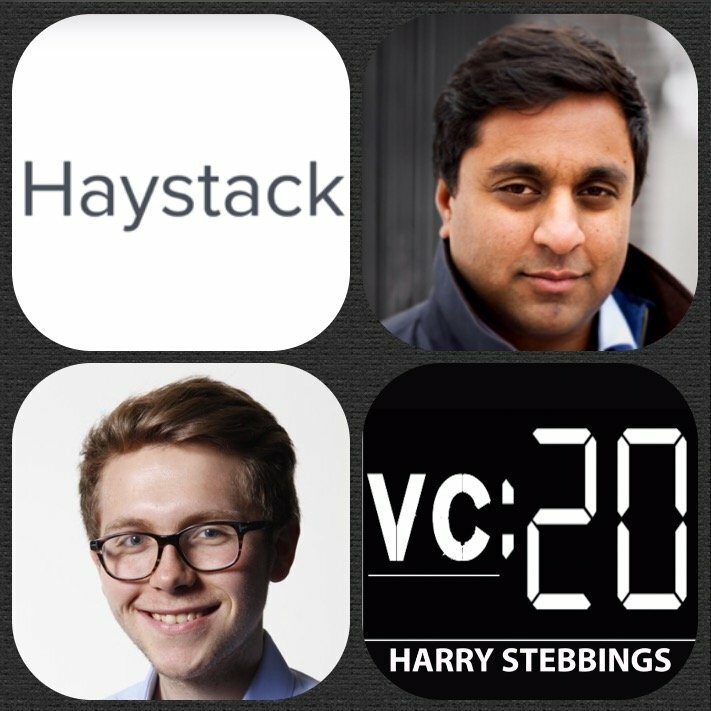 Semil Shah is the founder of Haystack, an early stage investment firm now investing out of it’s third fund, with previous investments being Instacart, DoorDash, Managed by Q. In the past he has also been a consultant to some of the leading funds in the valley including the likes of Kleiner Perkins, DFJ, General Catalyst and more. If that was not enough, Shah also has an extensive career in media having been a contributor for both TechCrunch and the Harvard Business Review in the past. Due to all of this Shah was listed by Marc Andreesen as one of his ’55 Unknown Rockstars in Tech’. 1.) How Semil made his way into VC? How did he come to create Haystack? 2.) What were the challenges and concerns for Semil in raising and establishing his own fund? 3.) Question from Michelle Tandler: How does Semil send deals through to Series A? What is his ‘cool’ process? What are the commonalities of those that make it to Series A and those that do not? 4.) How has Semil approached the aspect of personal VC branding? How does he evaluate the rise of the personal VC brand in the last few years? 5.) Why does Semil believe he is not ‘founder friendly’ in the conventional sense? As always you can follow The Twenty Minute VC, Harry and Semil on Twitter here!